A quick view of the most influential metrics in Bexley West. 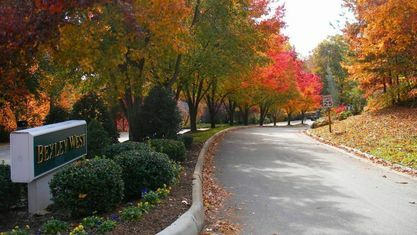 Bexley West Subdivision in North Chesterfield VA is a luxury home community located off West Providence Road, consisting of single family homes. Bexley West is conveniently close to a variety of restaurants, shopping, and is just minutes from Chippenham Parkway and the Powhite Parkway. 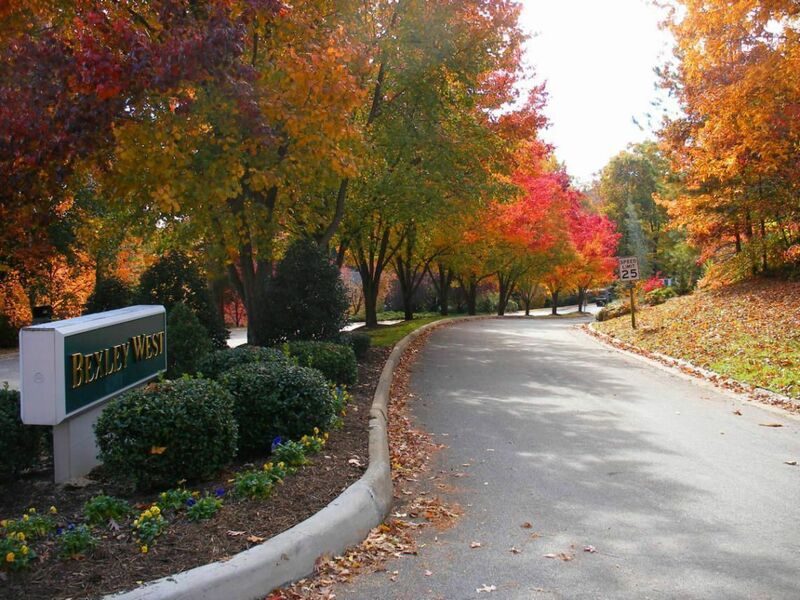 If you enjoy well-kept neighborhoods in a park-like setting, the Bexley West Subdivision in North Chesterfield VA 23236 may be the ideal location for your family. Take a drive through this community and see if it is a good fit for you. The Chesterfield County Public Schools for this Bexley West community are Providence Elementary, Providence Middle, and Monacan High School. Bexley West buyers, learn more about our Cash Back Rebate program! View our selection of available properties in the Bexley West area. Check out the latest demographic information available for Bexley West. Get to know Bexley West better with our featured images and videos. Browse through the top rated businesses in the most popular categories Bexley West has to offer.